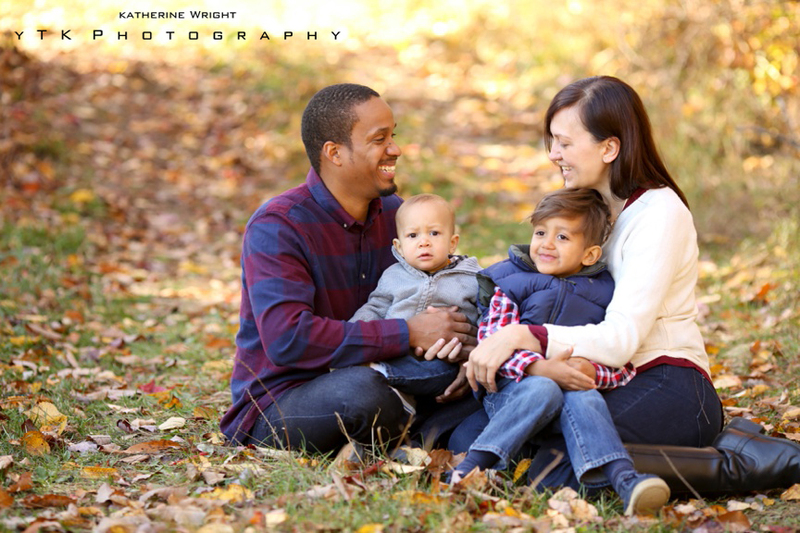 Fall colors with two adorable boys = a fantastic fall family session! 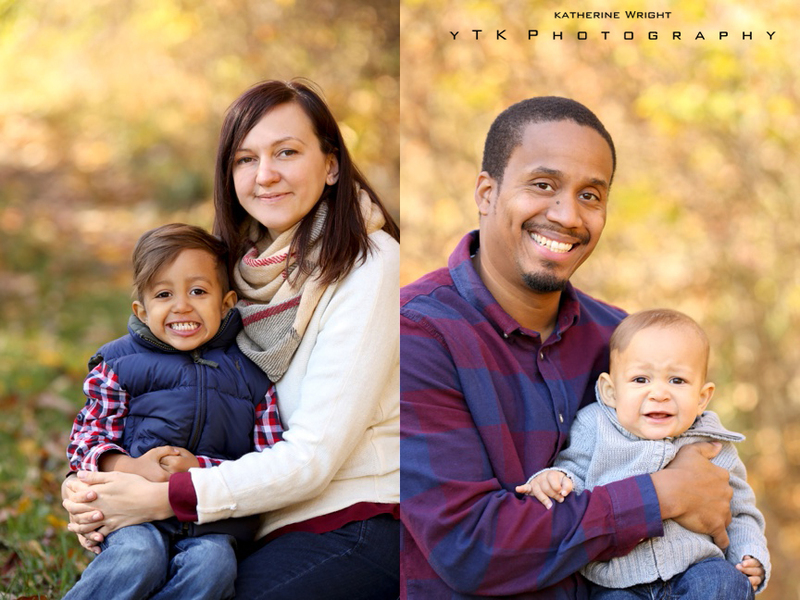 I am so excited to have Mateo back on the blog and to introduce you to his sweet big brother, Dakari! 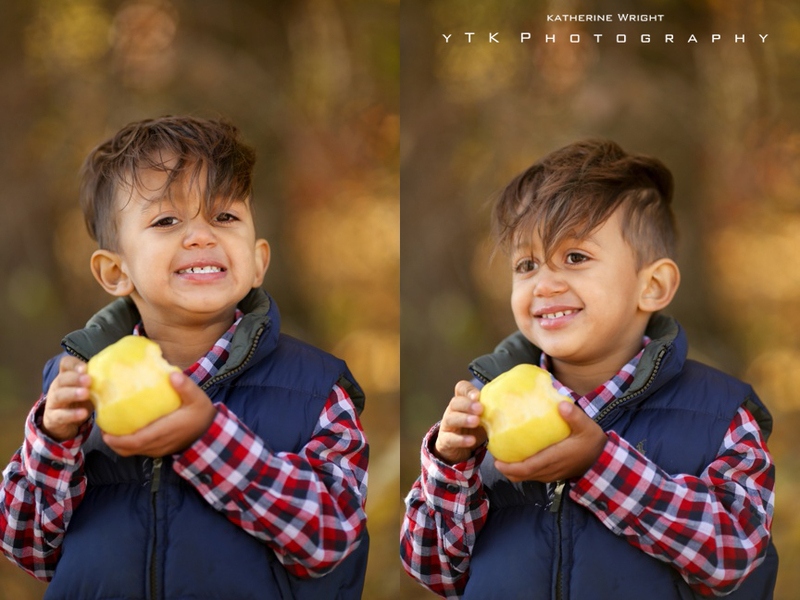 We went to Indian Ladder Farms and had a blast picking apples and hamming it up for the camera. 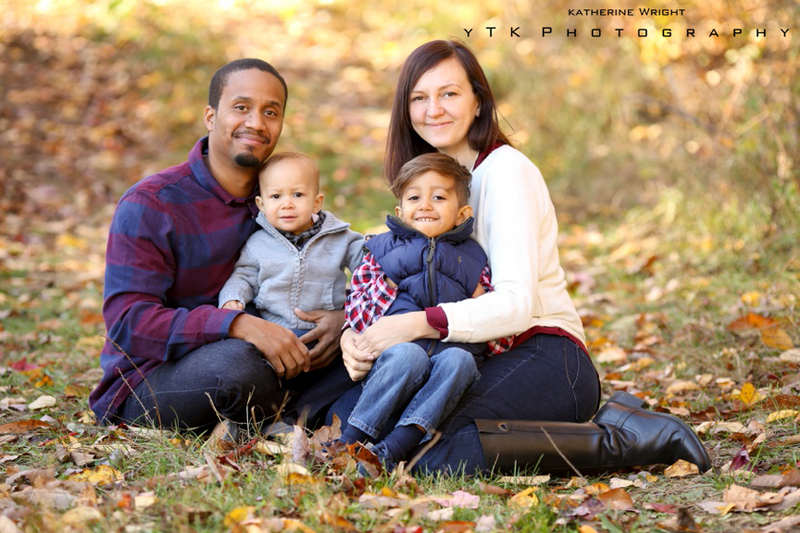 I just love this beautiful little family and am so excited to share their images with you! 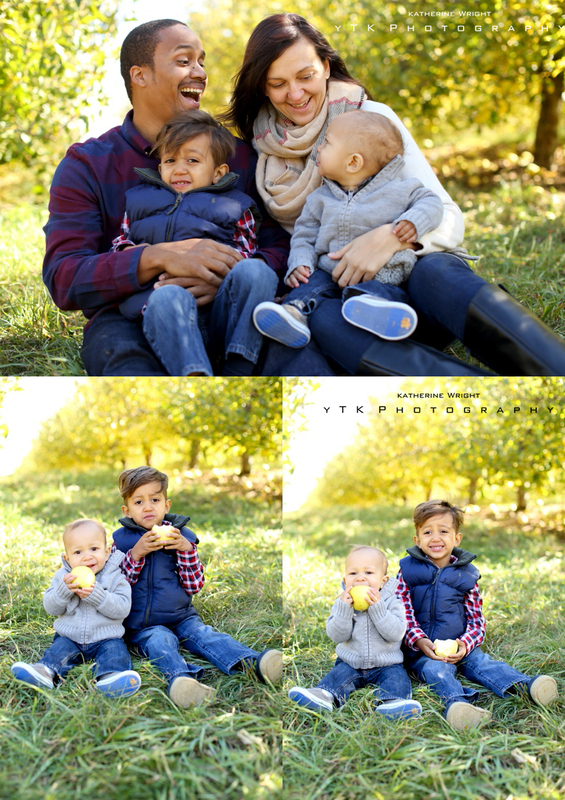 Lauren did a gorgeous job coordinating complementary colors for this Apple Orchard Family Session! I can’t believe how big Mateo is! 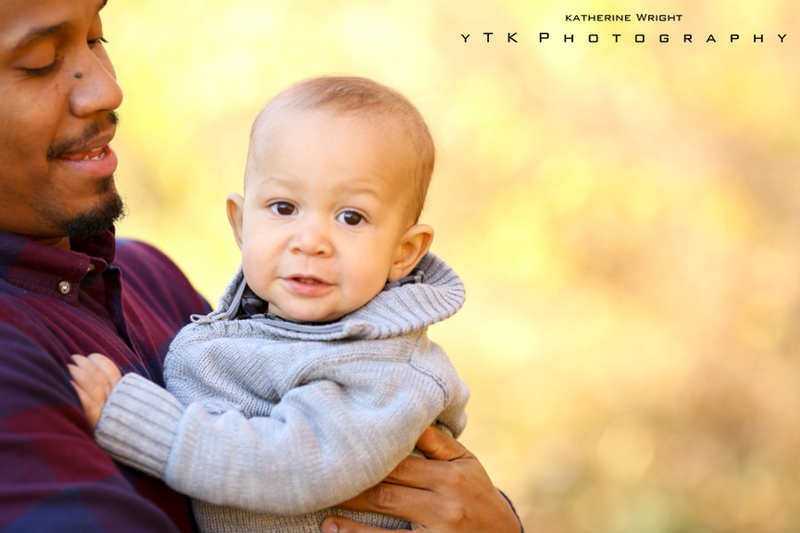 It seems just yesterday I was doing his newborn images! 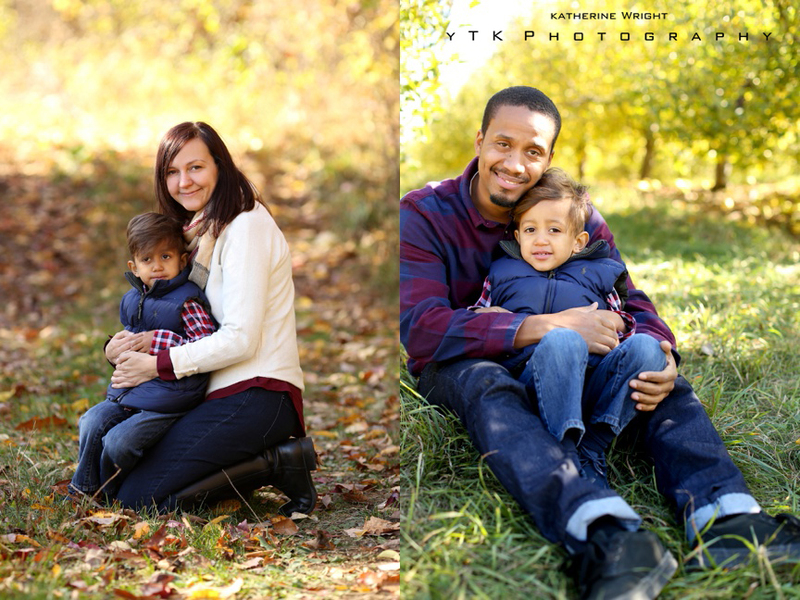 We had the perfect background at Indian Ladder Farms! We always love these candid moments. So many smiles!